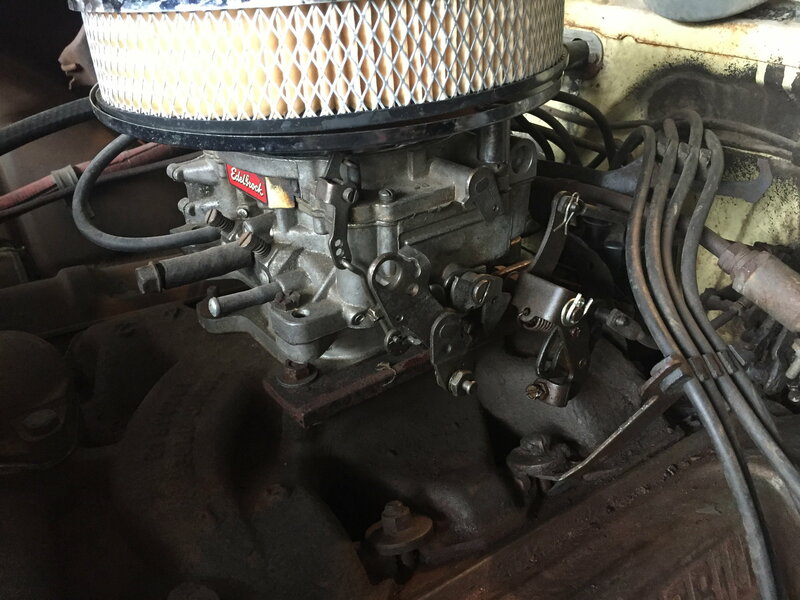 I looking for pictures of throttle linkages for aftermarket carburetors. 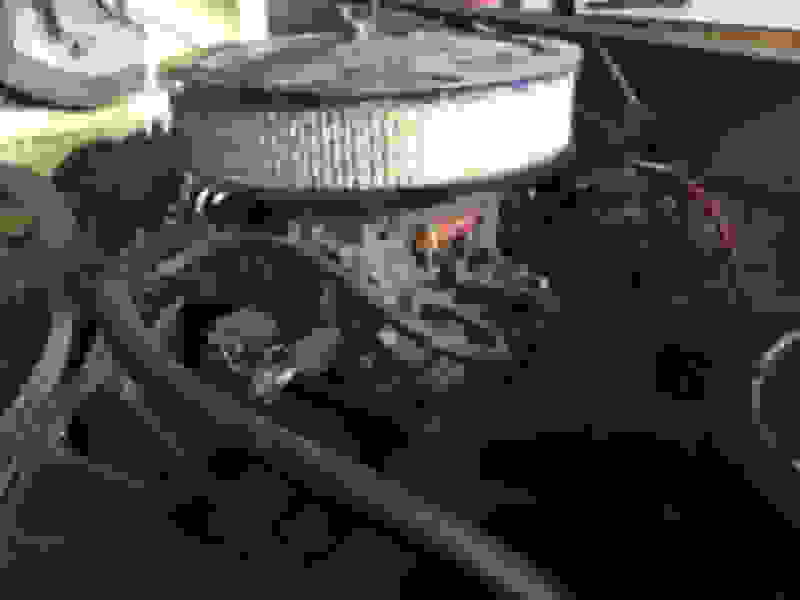 I have a 1955 Super 88 with an Edelbrock 1407 750 cfm carburetor. I am looking for throttle linkage solution that will still use the factory transmission lockdown rod. I also don’t know if the factory linkage is on correctly. Here are pictures of what I have so far.